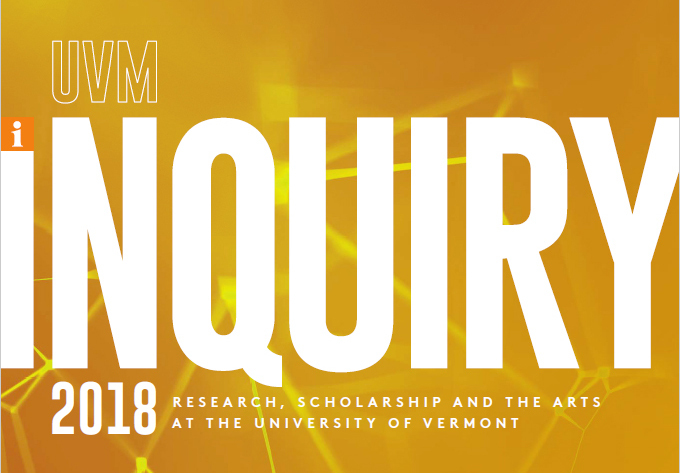 UVM researchers use the Vermont Advanced Computing Core (VACC) in a wide range of experimentation, from chemical modeling to cognition study to social network analysis. A team of UVM researchers want to balance supply and demand in the nation’s electrical grid, one packet of energy at a time. UVM's Vaccine Testing Center researchers work with scientists across the UVM campus to leverage their creative thinking and best new technologies into combatting global infectious diseases. New knowledge is applied beyond the campus with SPARK-VT, transforming ideas into viable commercial entities. UVM faculty members add to the body of knowledge on climate change effects around the world and close to home. Our goal is to translate what we learn or discover at the university into innovations that benefit all facets of society. 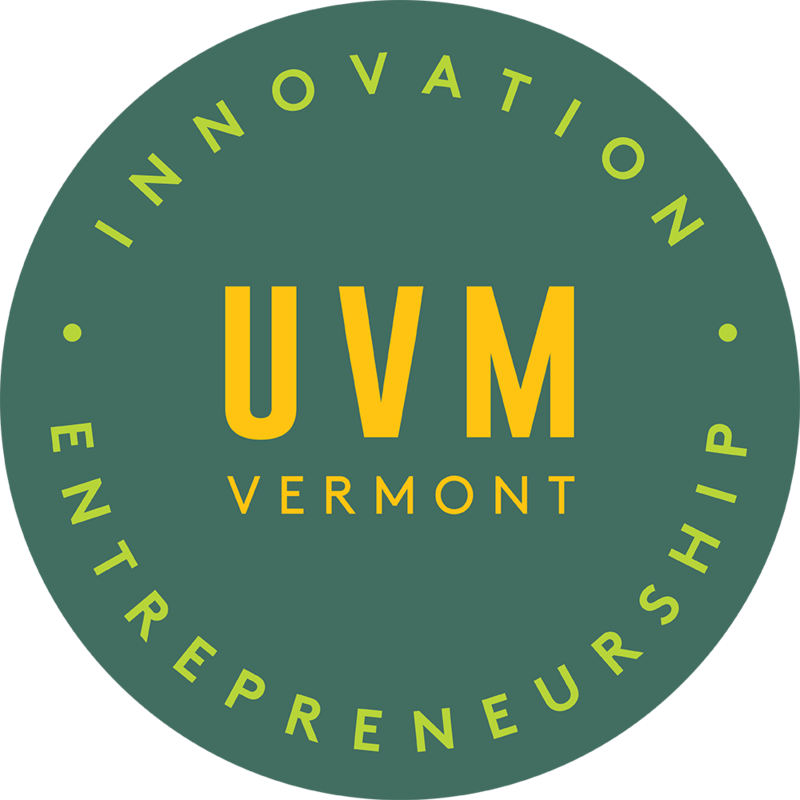 The University of Vermont is home to over 1,200 full-time faculty scholars. From biomedical research to philosophy, from data science to musical composition, our faculty members engage daily in the pursuit of meaningful and impactful research, scholarship and creative work. Come watch the selected entrepreneurs pitch their ideas. See UVM Research Reports for all past Research Reports and past President's Annual Reports.